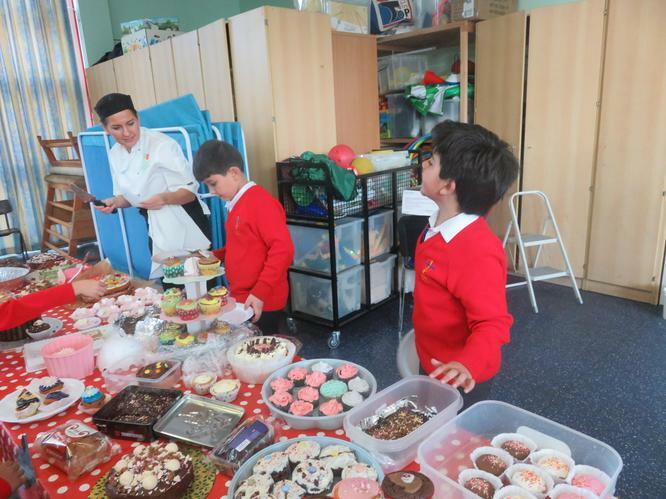 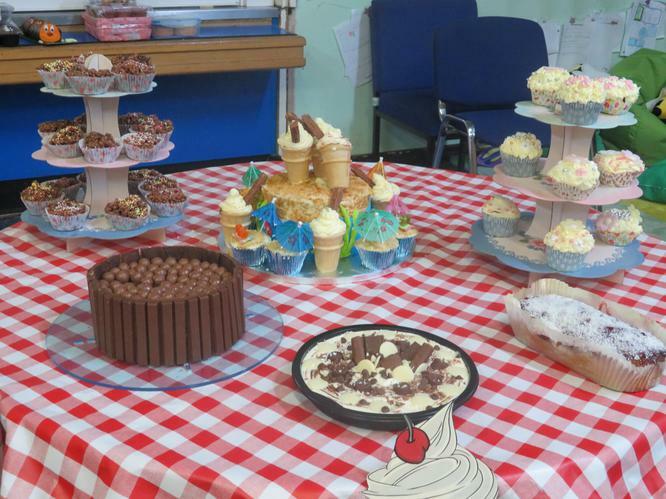 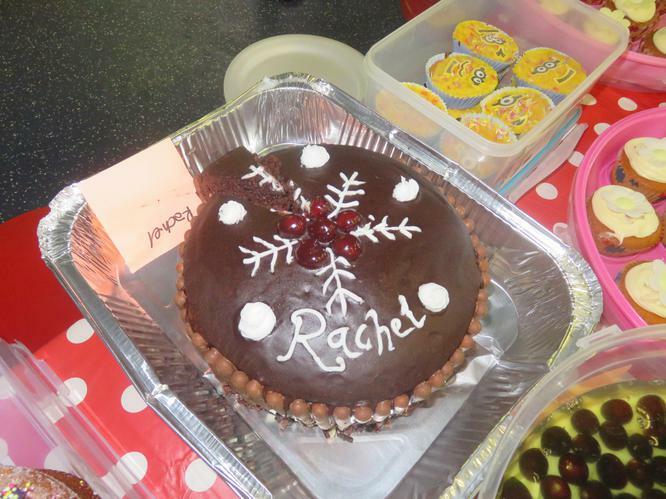 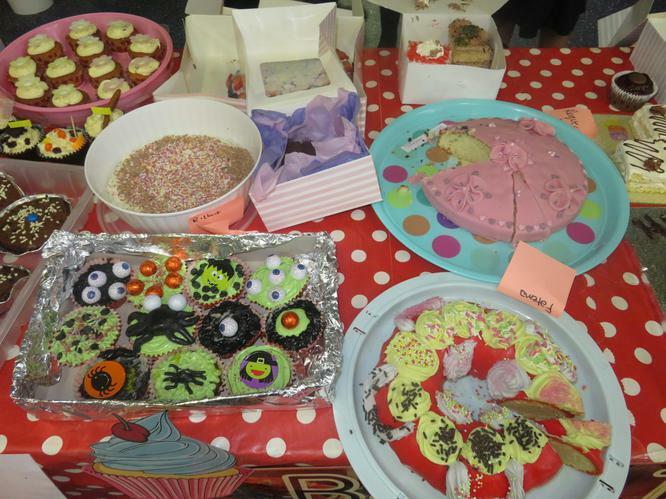 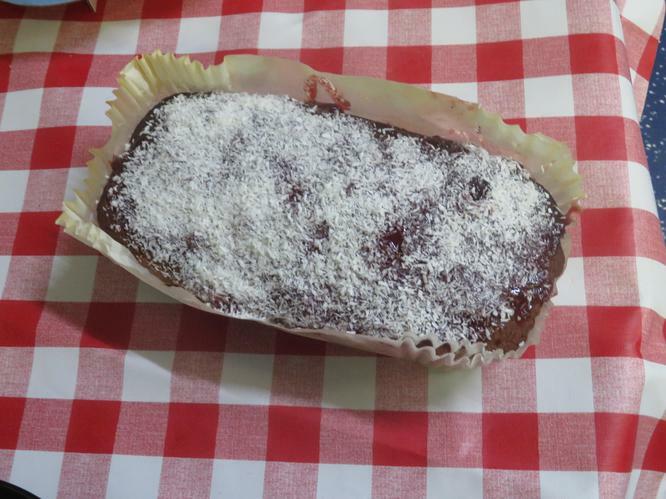 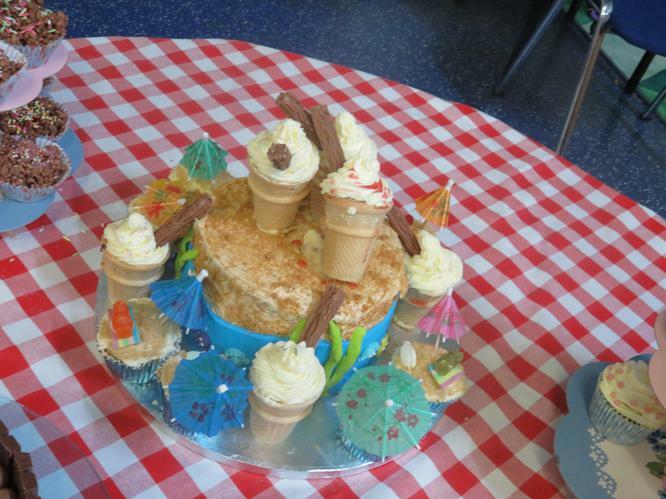 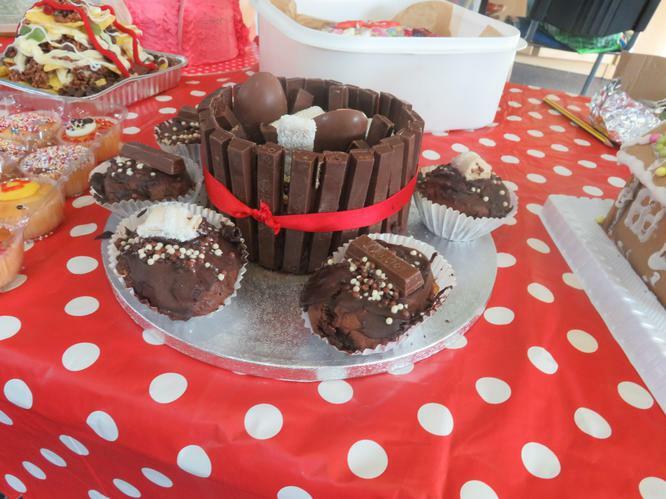 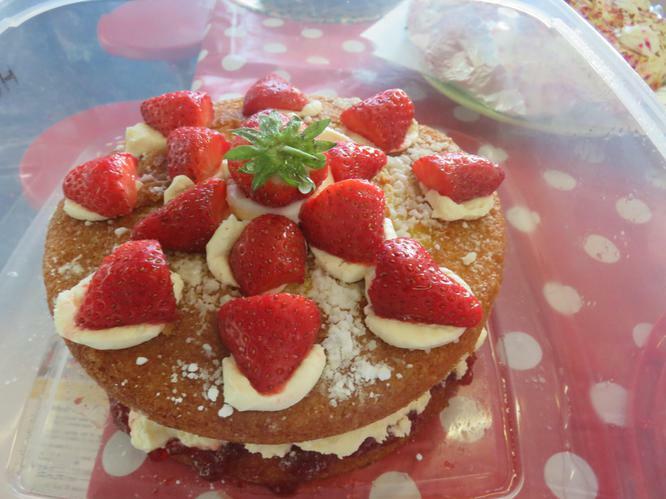 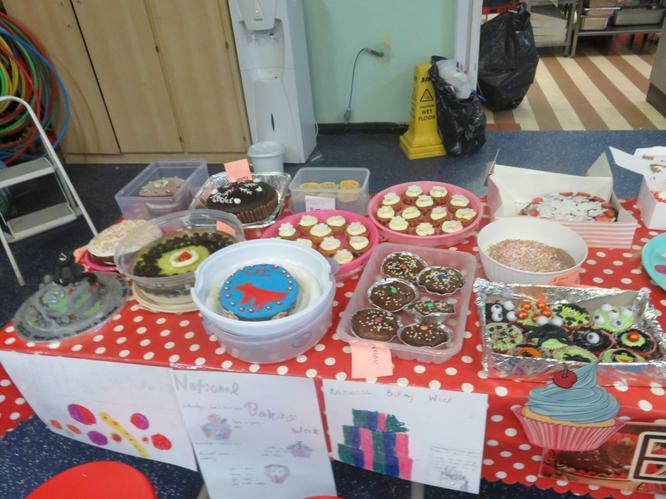 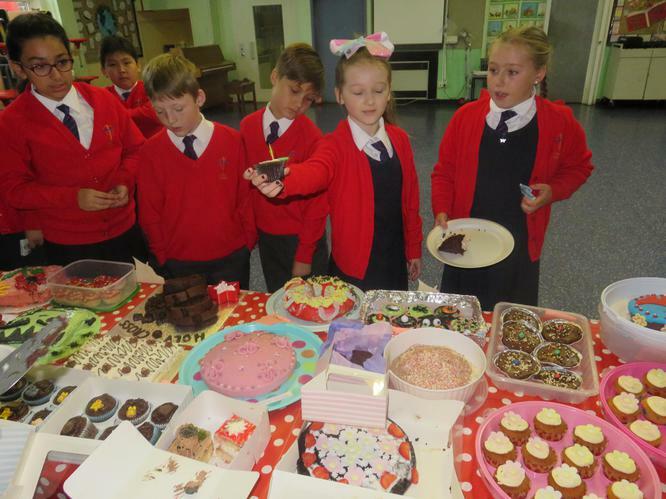 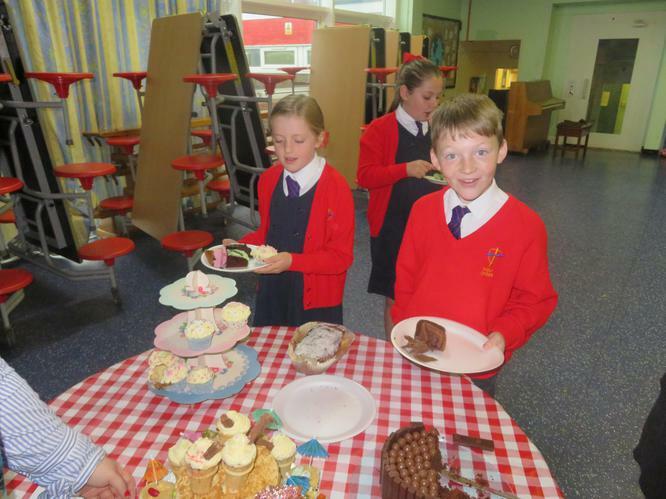 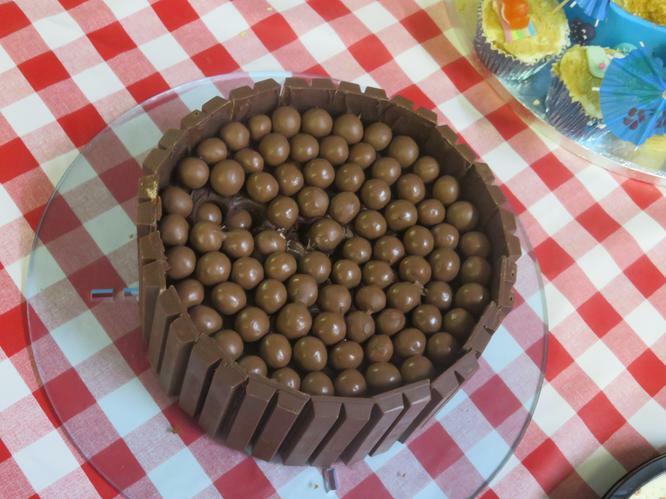 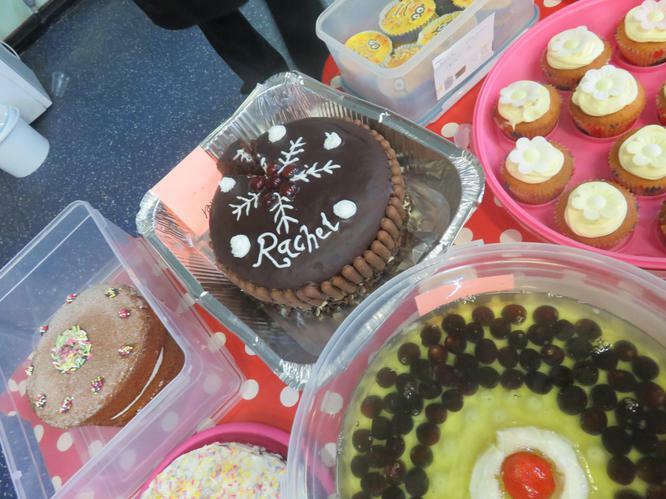 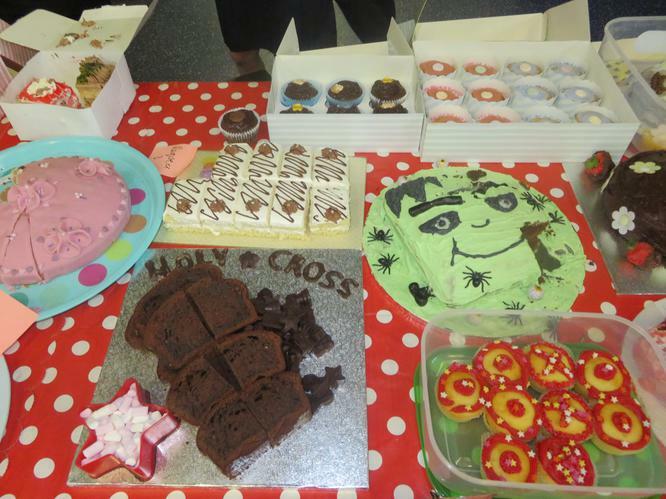 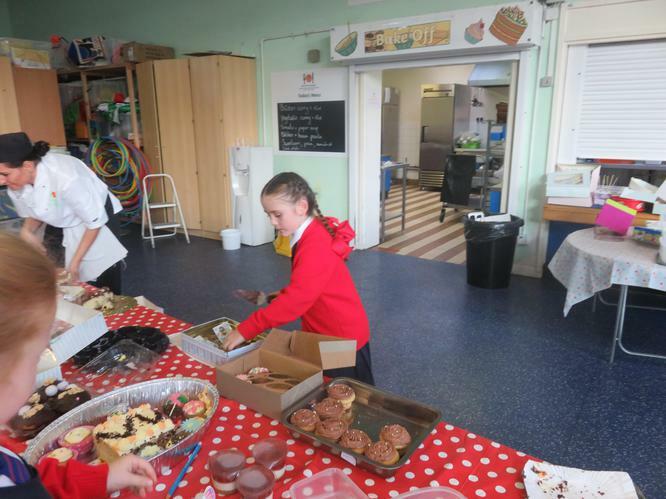 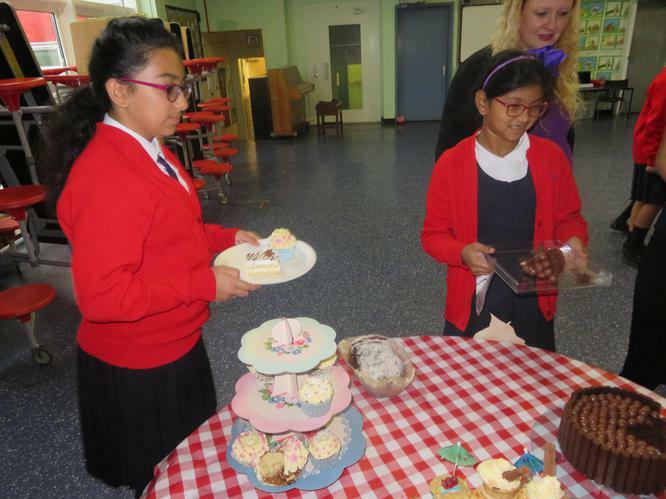 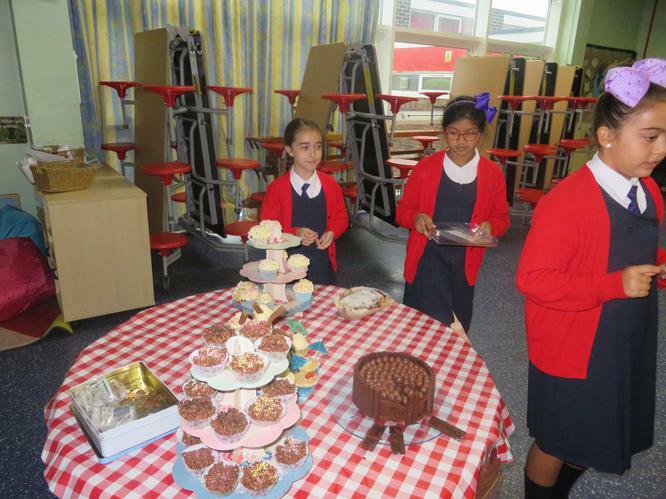 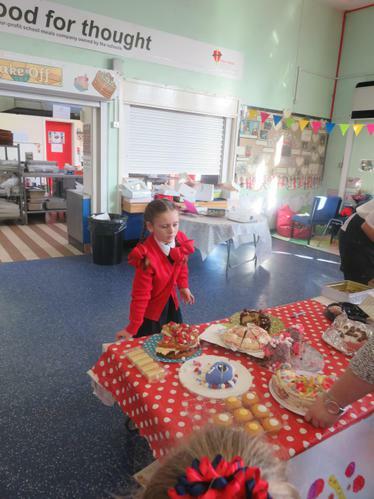 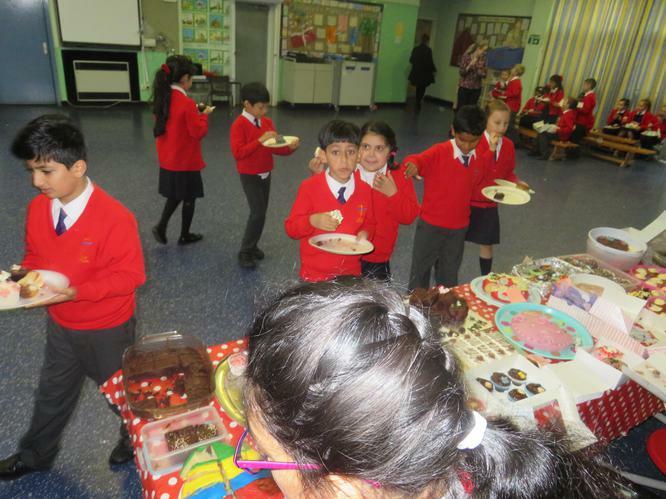 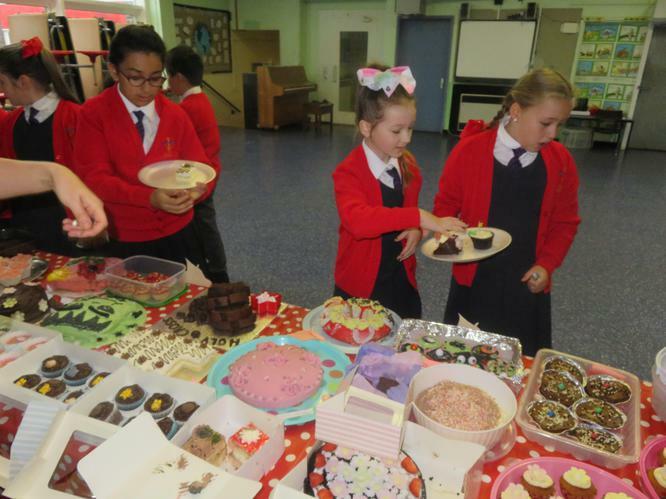 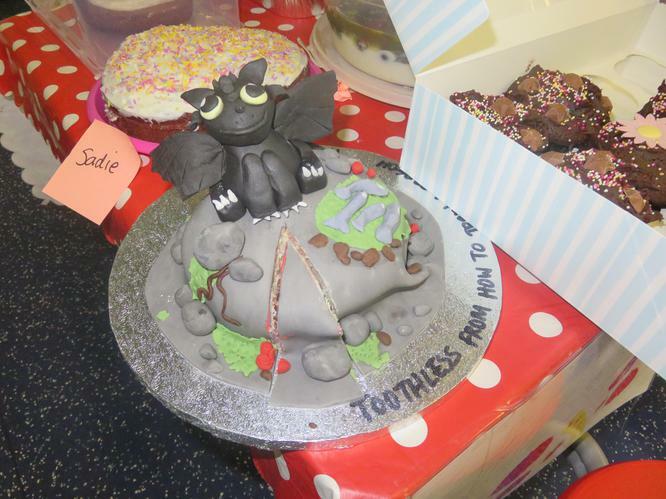 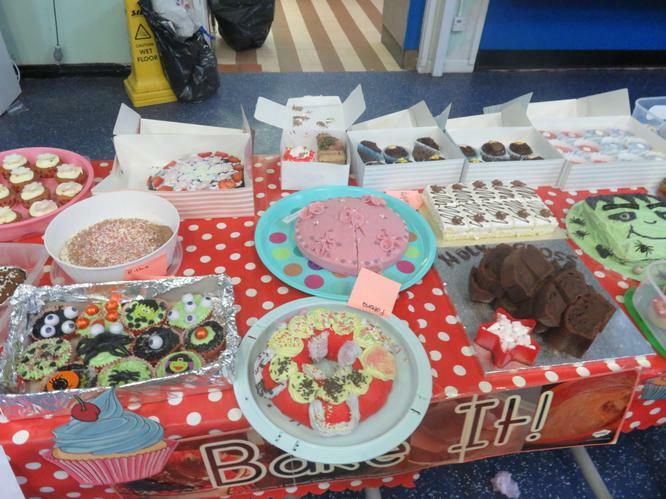 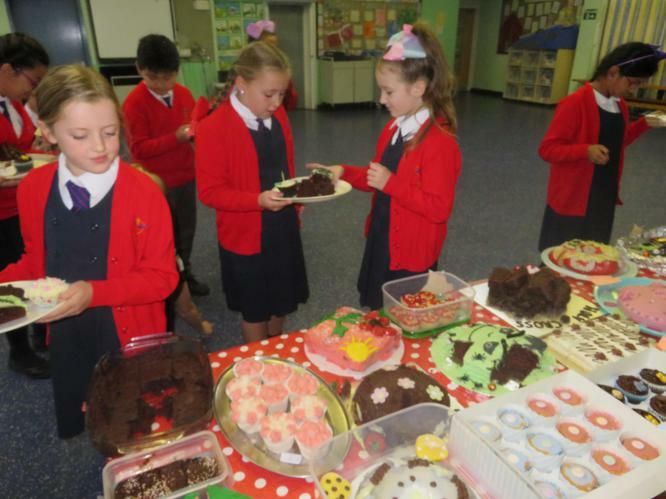 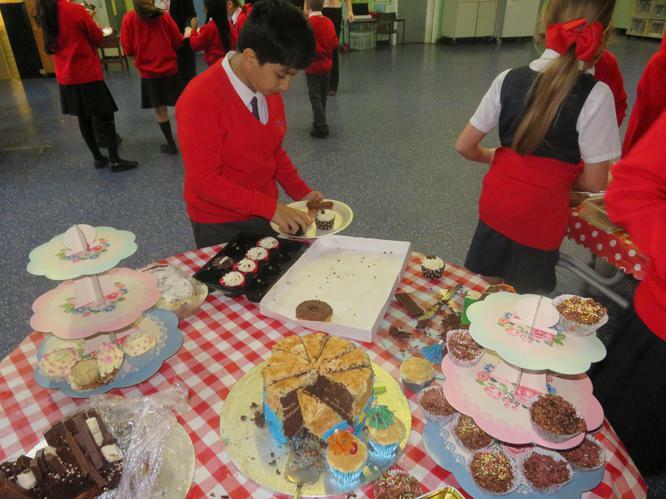 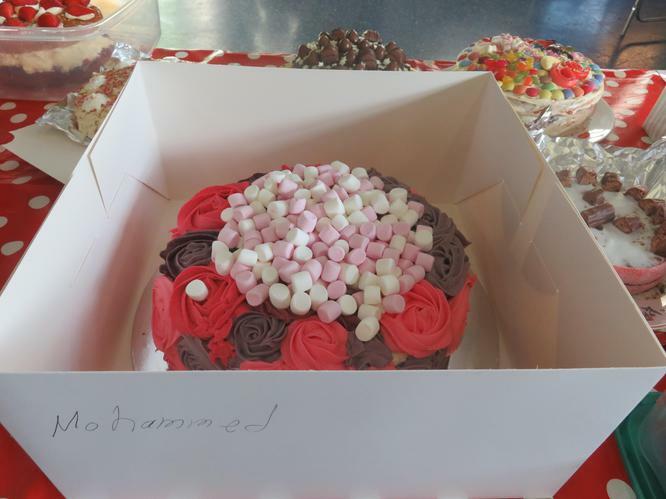 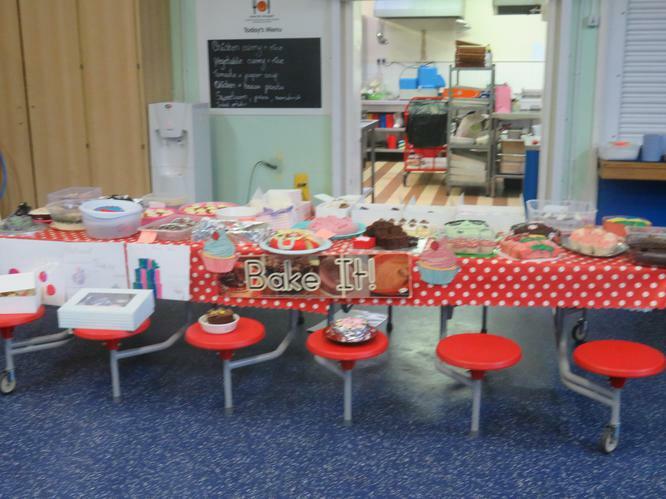 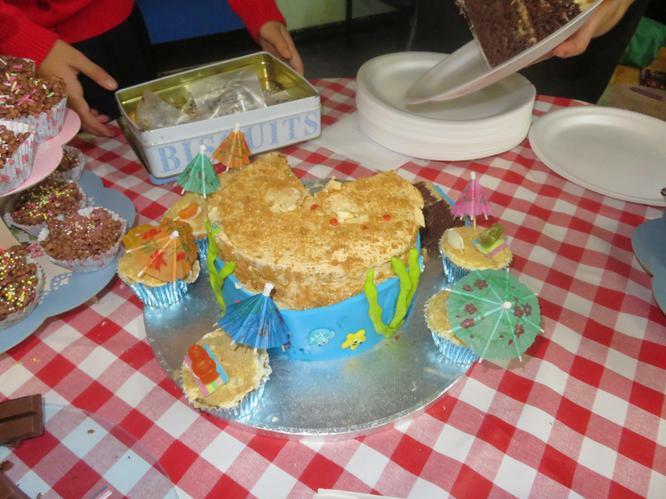 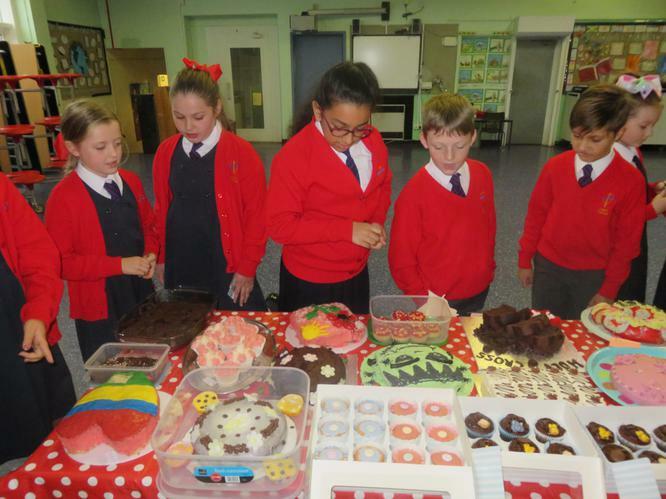 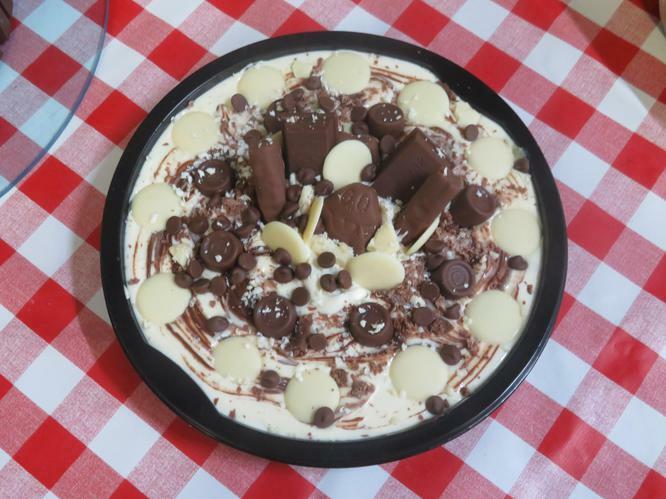 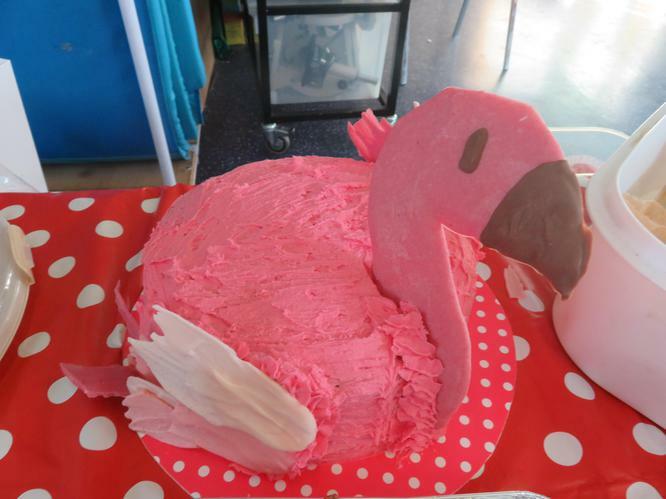 To celebrate National Baking Week the pupils took part in the Great Holy Cross Bake Off. 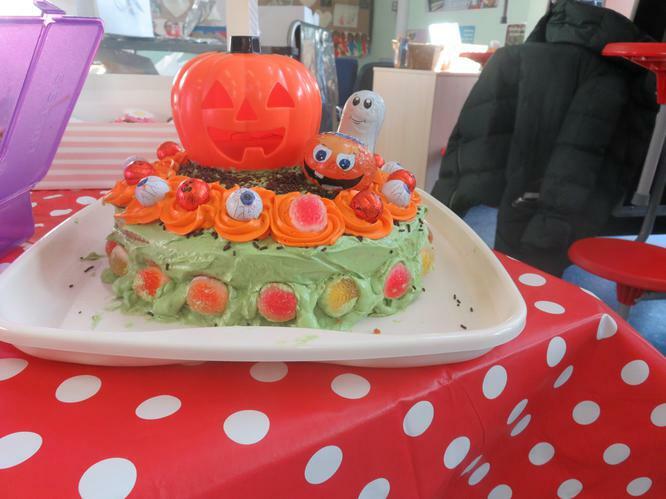 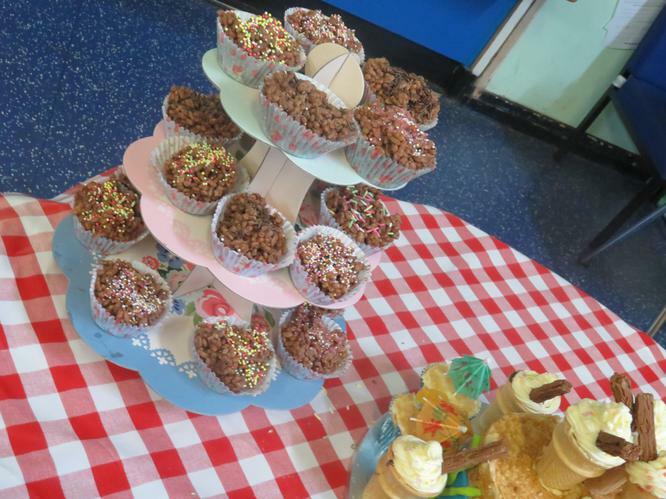 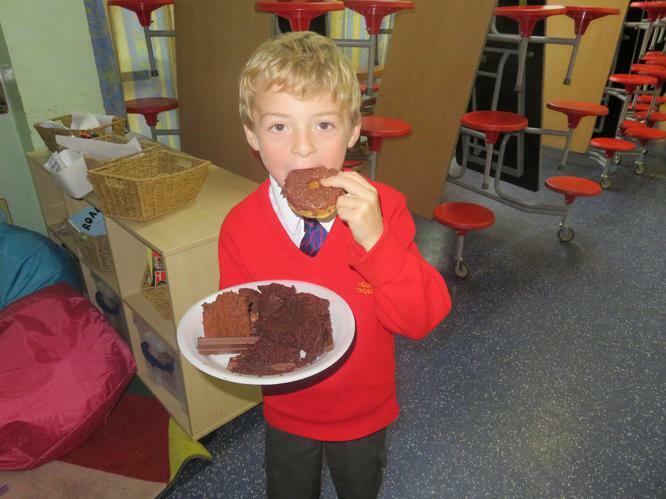 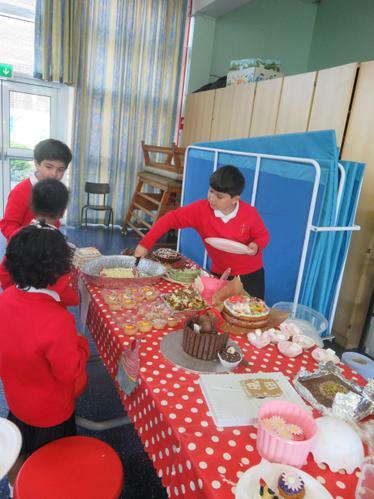 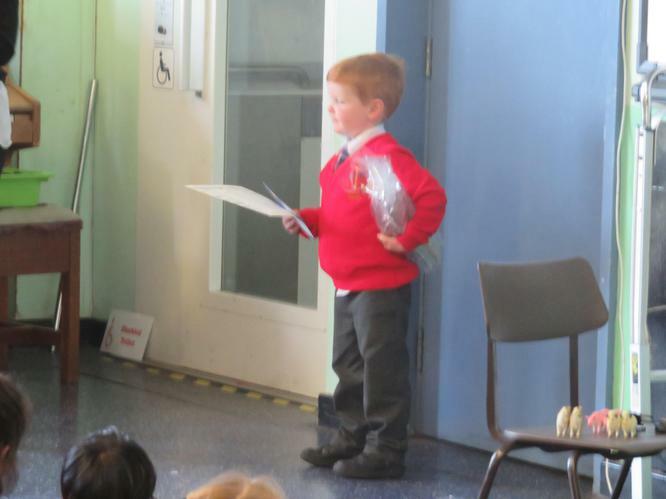 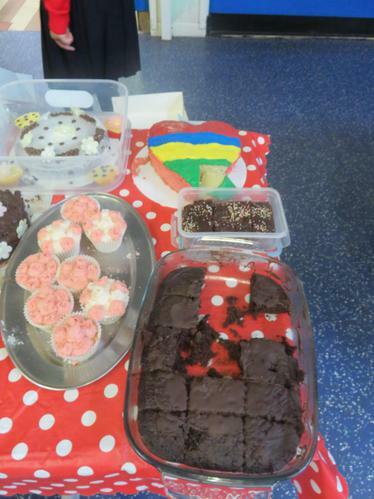 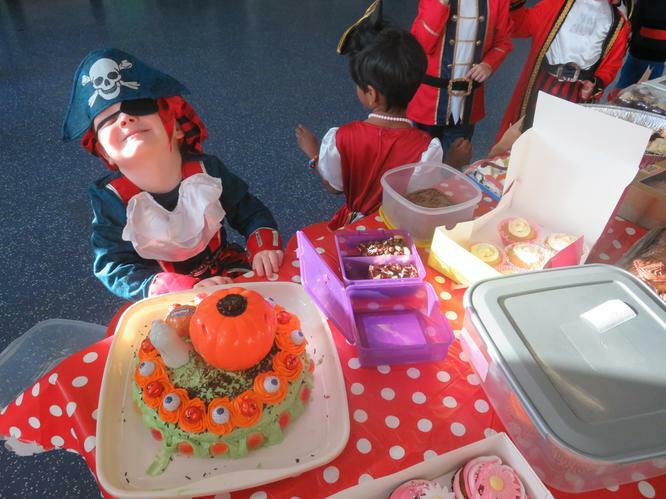 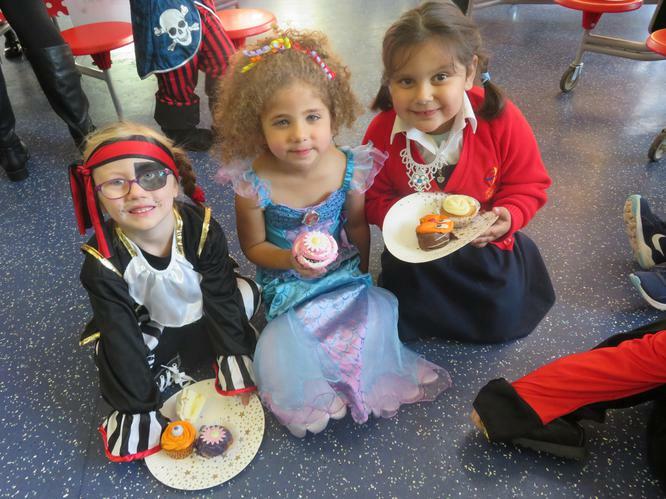 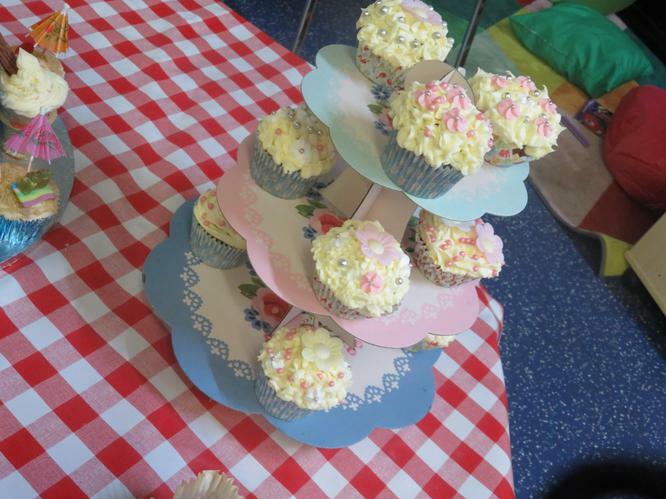 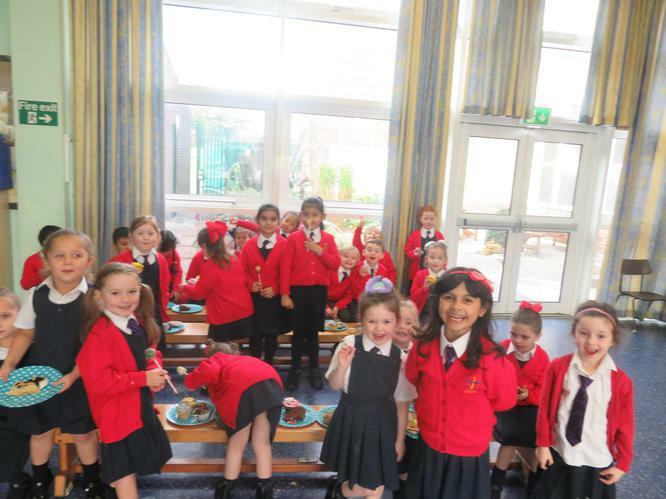 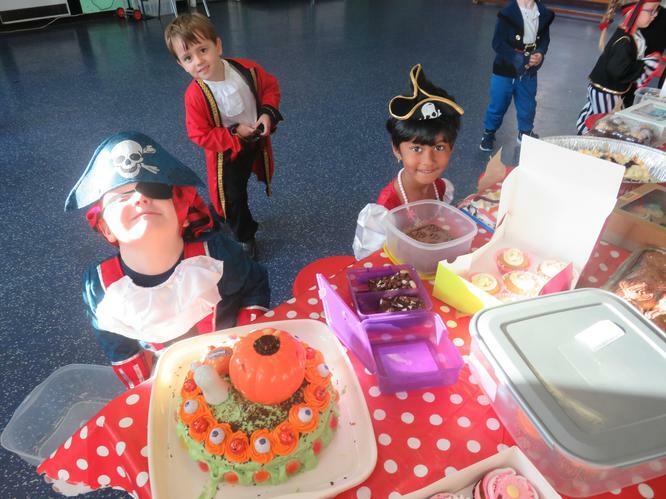 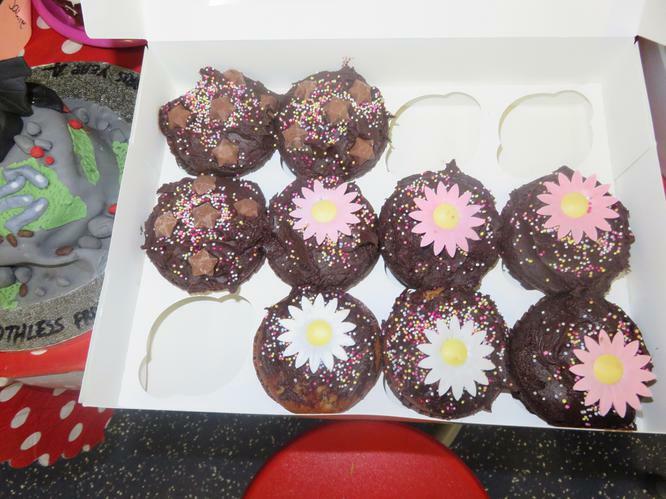 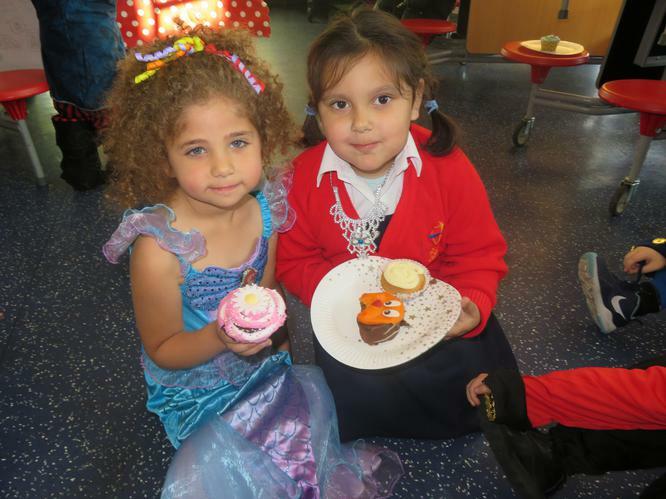 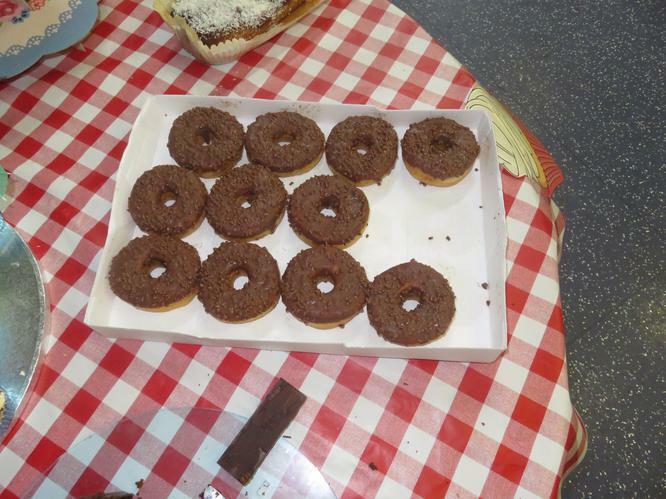 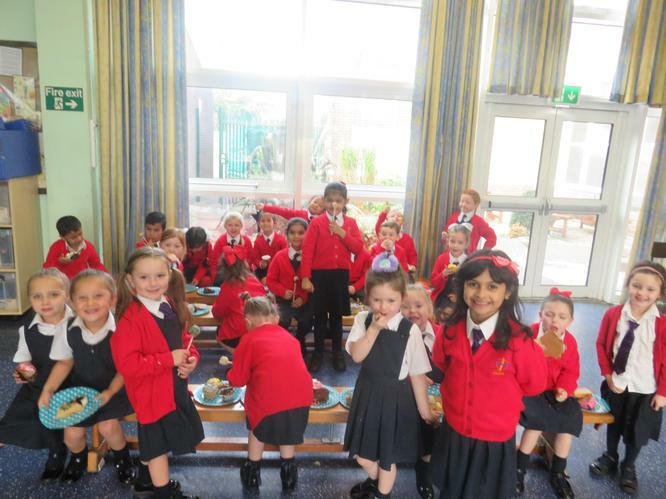 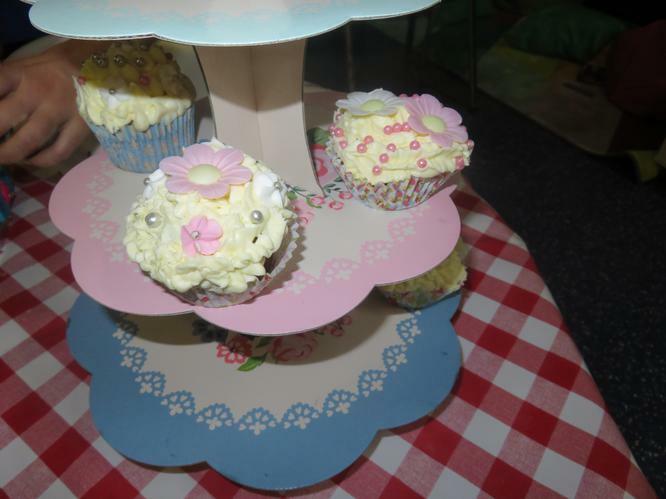 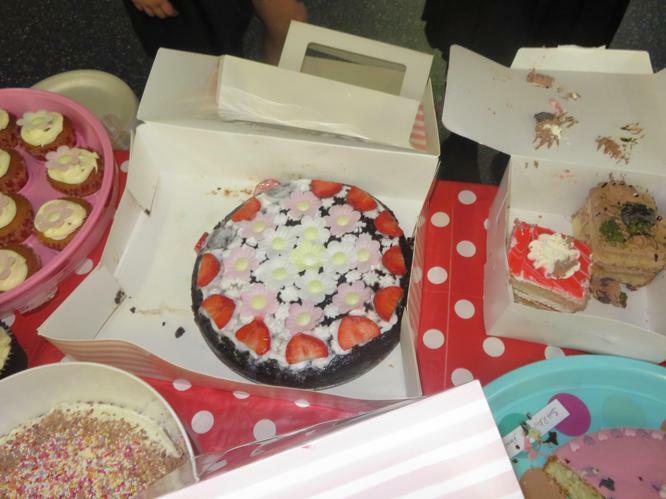 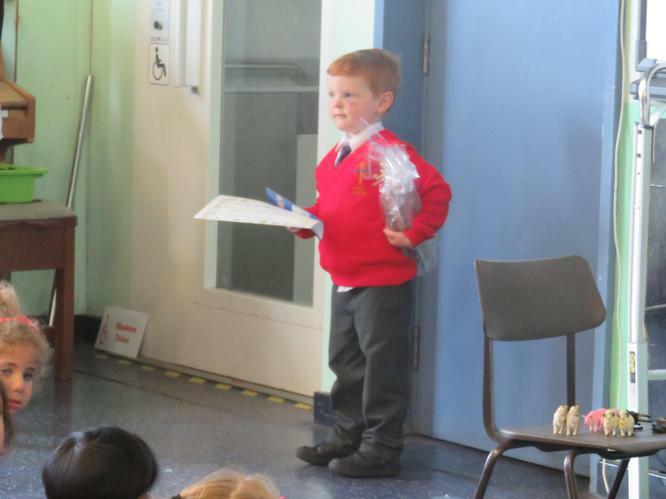 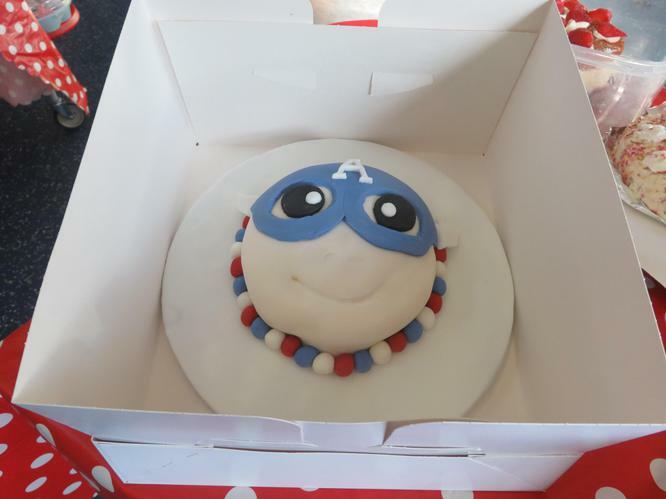 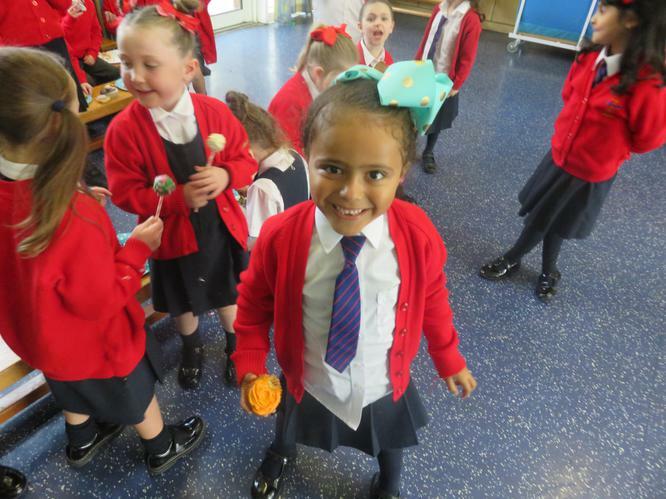 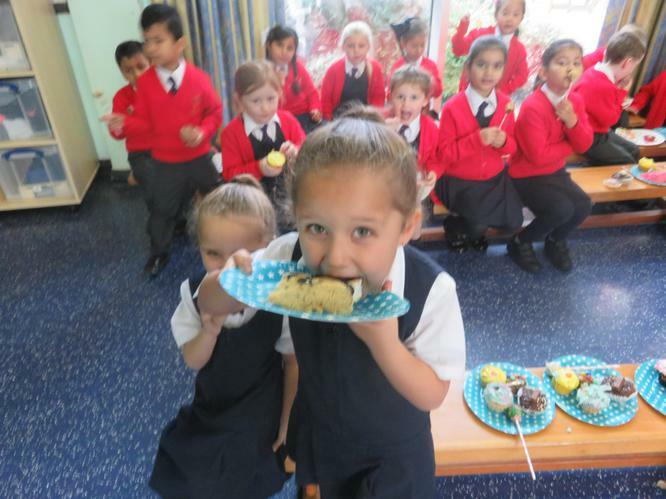 On Wednesday 18th October, Early Years and Years 1 & 2 brought in their cakes. 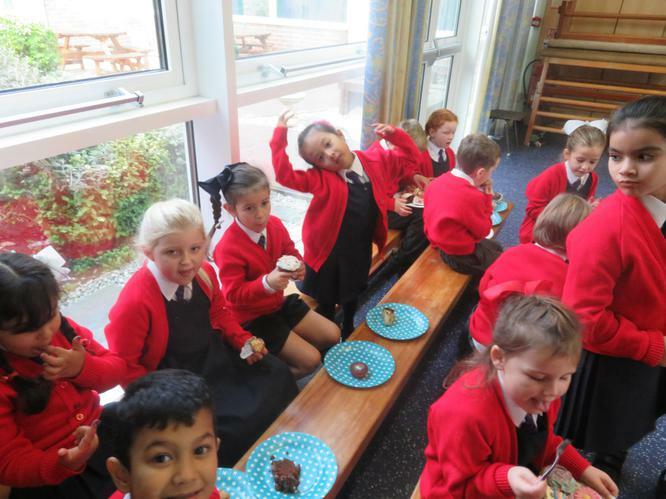 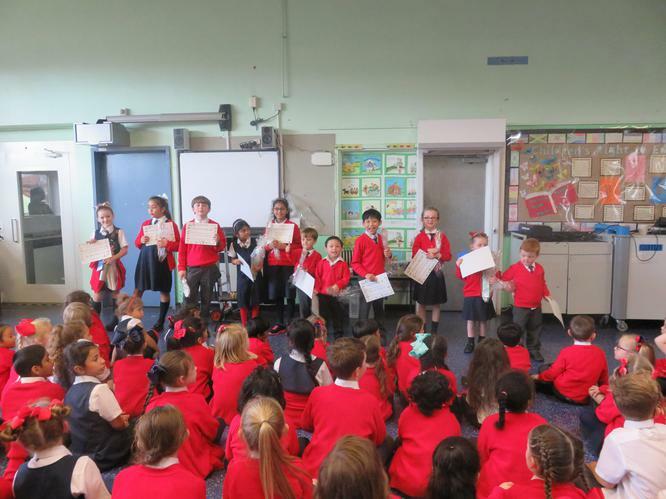 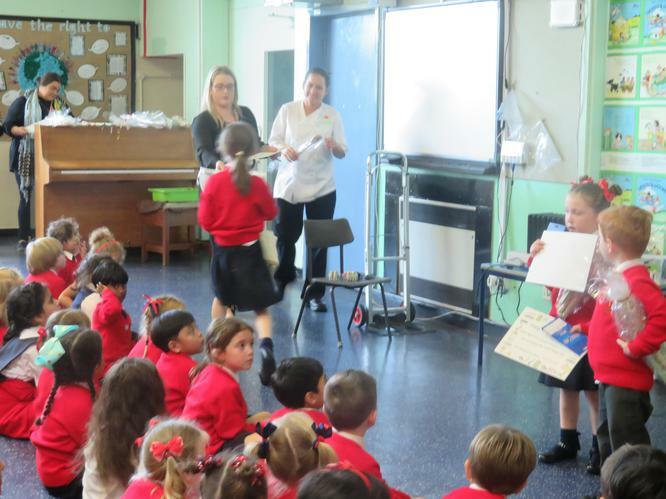 Then on Thursday 19th October it was Years 3,4,5 & 6 turn; as well as the staff. 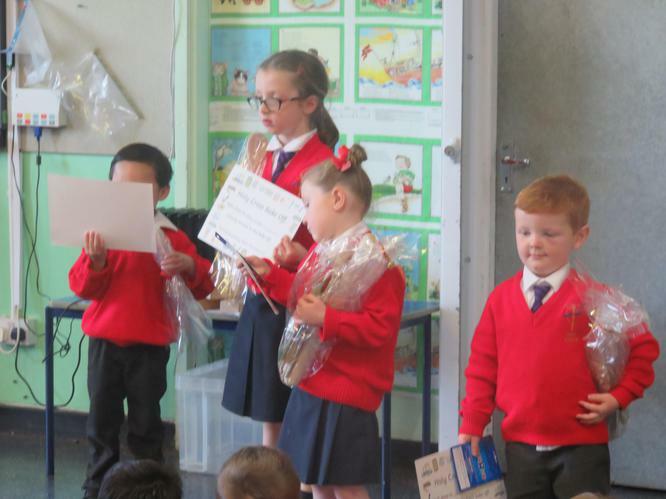 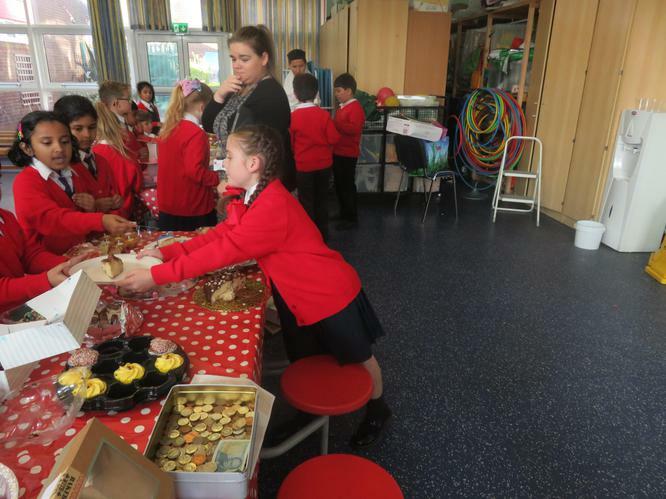 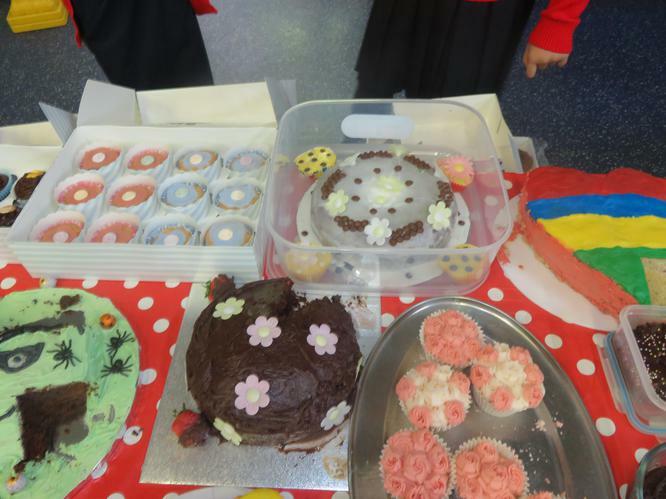 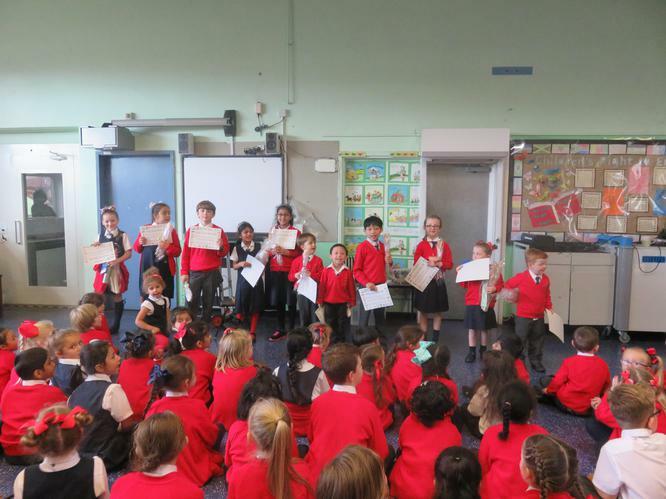 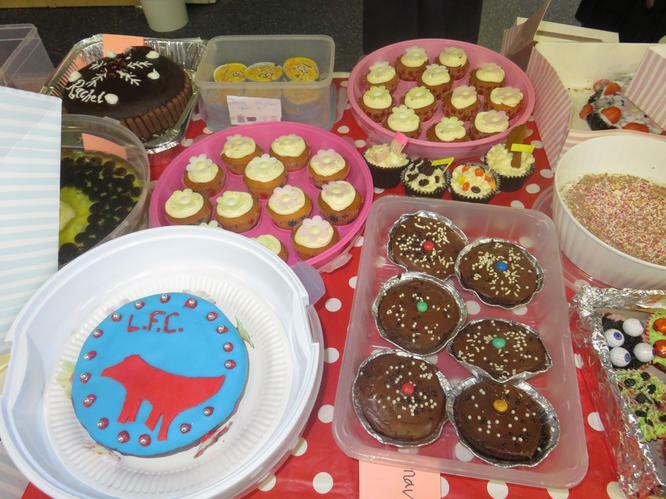 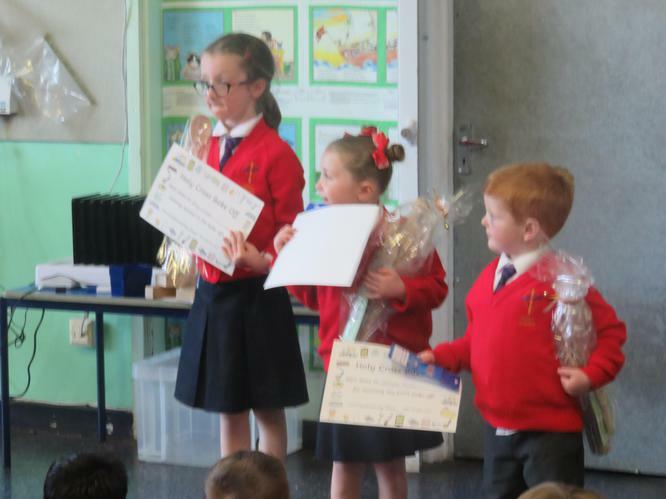 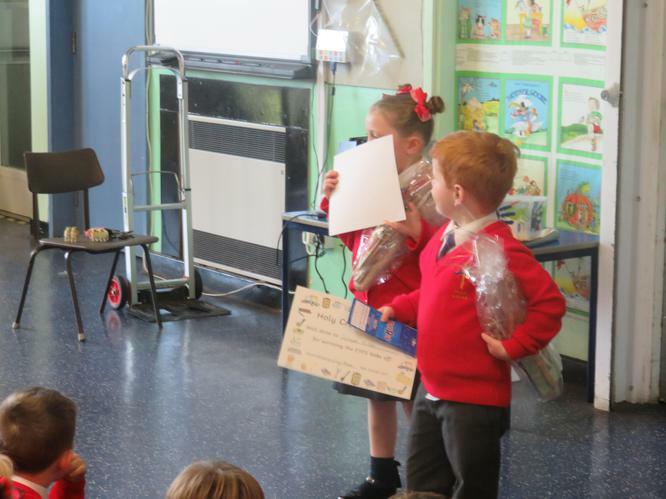 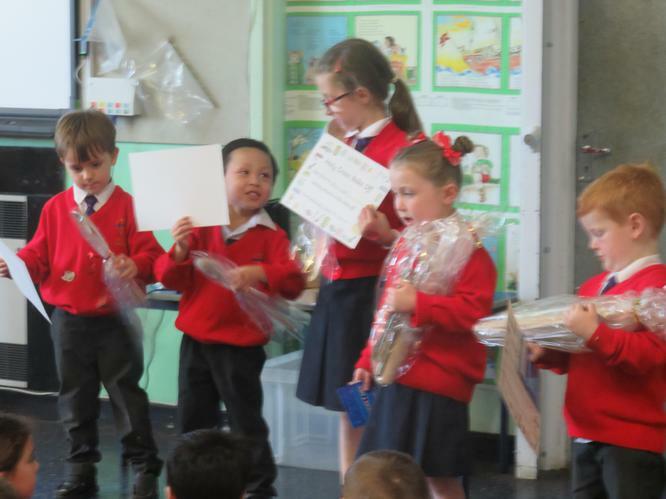 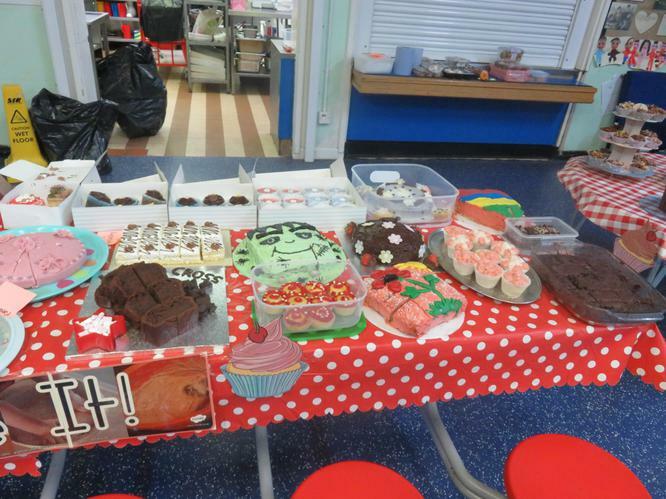 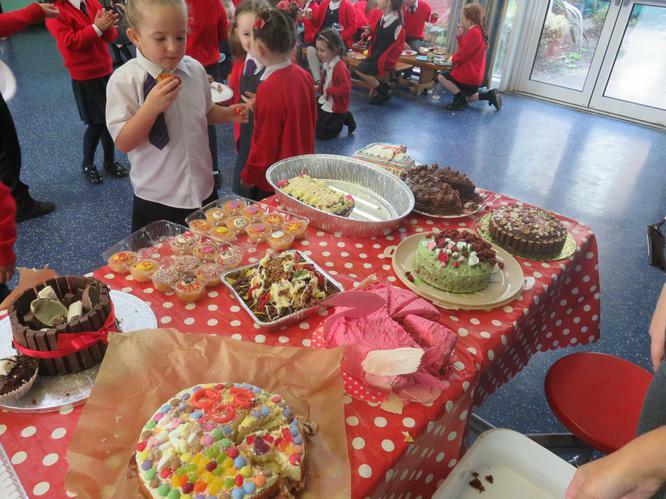 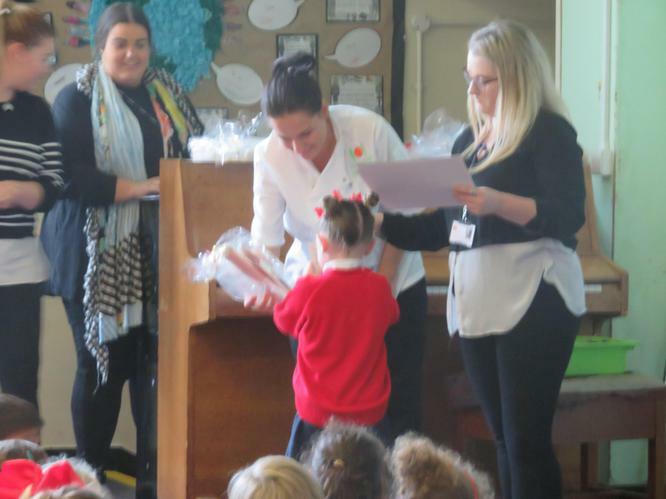 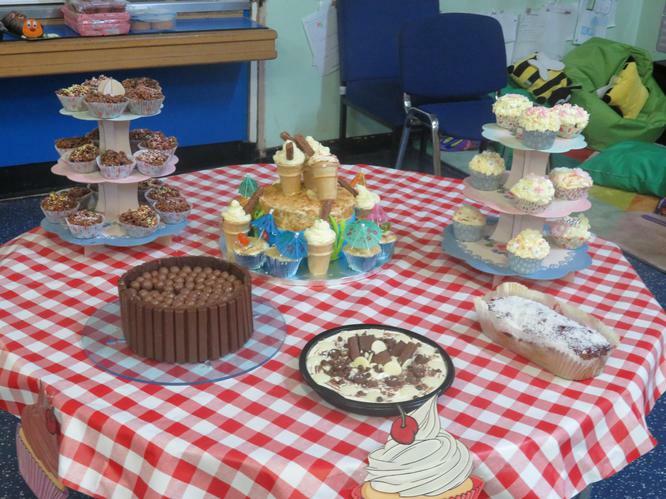 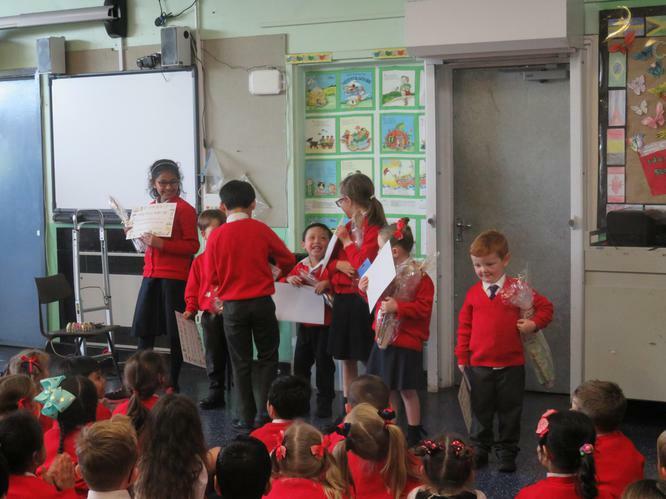 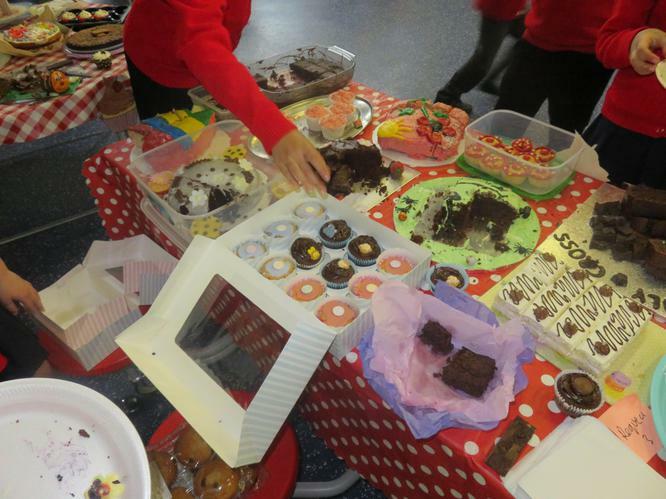 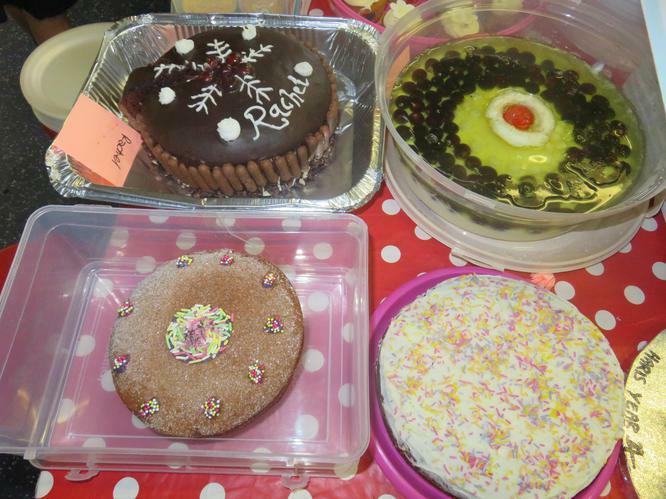 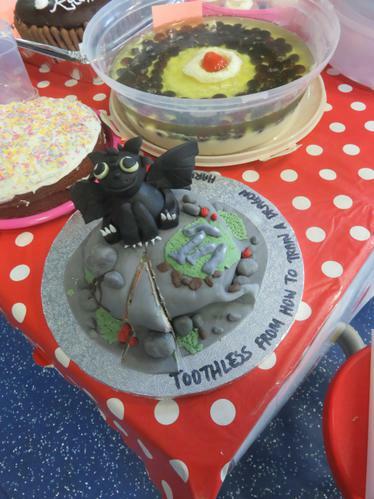 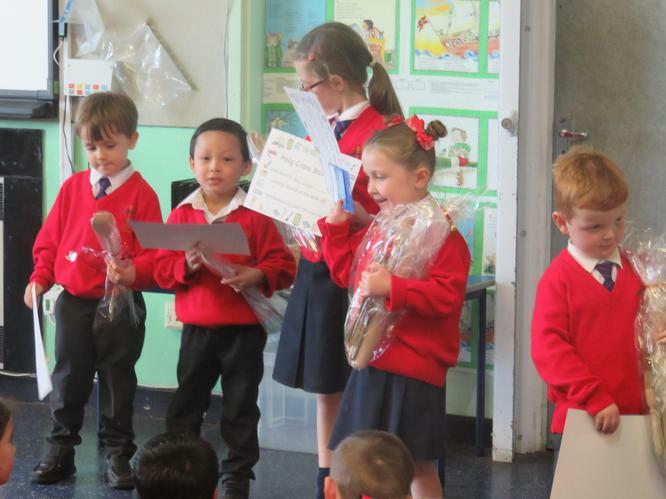 There were so many fantastic cakes it was hard to choose the winners.